2001 Machining was established in 1994, starting as a woman owned business and is now family-owned. 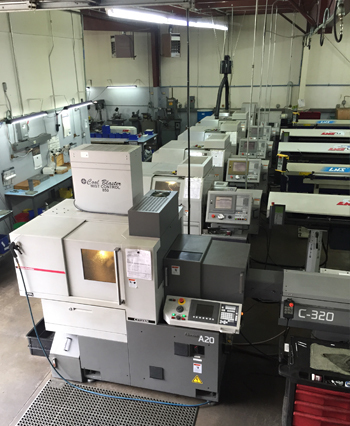 Our mission is built on customer service, quality machining of parts at a competitive price and on-time delivery. 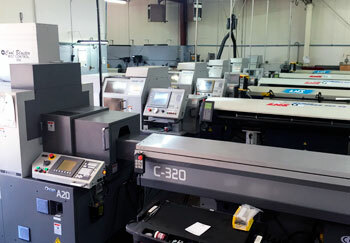 2001 Machining's attention to detail keeps communication lines open between manufacturer and customer. With our extremely broad range of capabilities, engineering and product support services, our team will help you value engineer your parts to get the best prices possible. We have over 30 manufacturers in our cooperative, working together to take care of all of your needs (machining, fabrication, welding, stamping, springs, edm, etc,) at no extra charge to you. We excel in close tolerance work, and can manufacture parts in days rather than weeks to meet your tightest schedules --- from prototypes to production - we are here to get the job done for you when you need it. No Job is Too Big or Too Small... Contact us Today for a Quote at 503.653.7088.